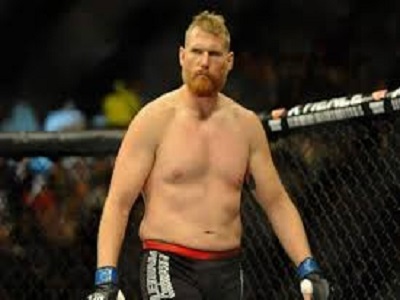 Josh Barnett was flagged for a USADA violation and for the past 15 months he has been on the shelf awaiting an appeal result. When it finally came, later than it should have, it was determined that he had used a tainted supplement. It caused him to pop for ostarine initially and his reputation was tarnished along with his career being put on hold. He spoke with ESPN recently and discussed it. We don’t blame you Josh, not at all for being mad. No fights equals no money.